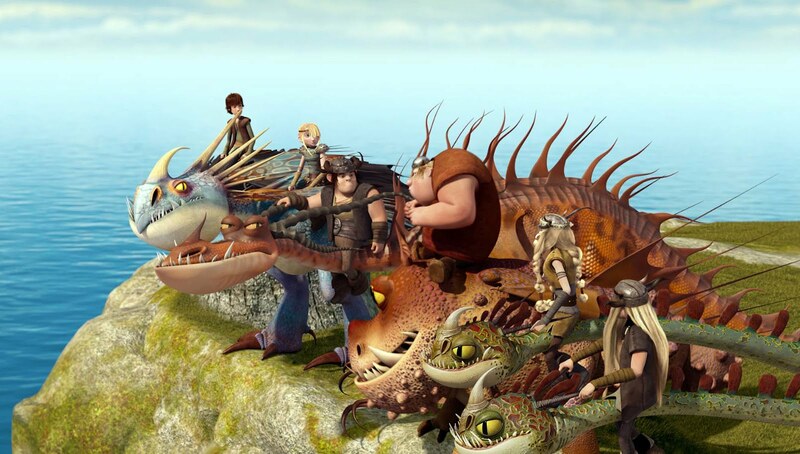 Do your kids like How to Train Your Dragon? Do they watch it on TV as religiously as my kids? 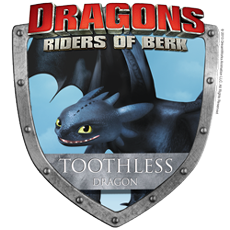 The whole two seasons of DRAGONS Riders of Berk was just released to DVD this last week! I was lucky enough to receive a copy of the set to review. 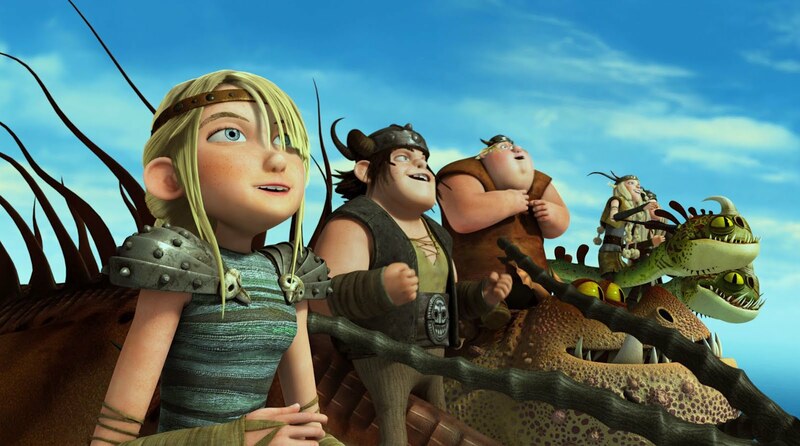 Besides the great show, the DVD's also teach the kids about how the Vikings(not Minnesota) really lived! Here are a few facts you can help them learn while they enjoy the show. Hiccup, Astrid, and the other teens at the Dragon Academy show us a bit about what it was like to live as a Viking, but there is so much more to know! Come take a look at this quick and easy guide to some of the most important facts about Viking life. When it comes to action and excitement, the sky’s the limit in this high-flying animated adventure based on the Academy Award®-nominated hit movie, How To Train Your Dragon! 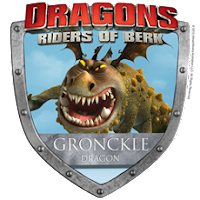 Not all Vikings travel by dragon like they do in Berk! Vikings built great, big boats called longships for war. Each one could carry at least 60 men! Even though they were so large, Viking longships were designed to be speedy and could move through the water much faster than other boats. 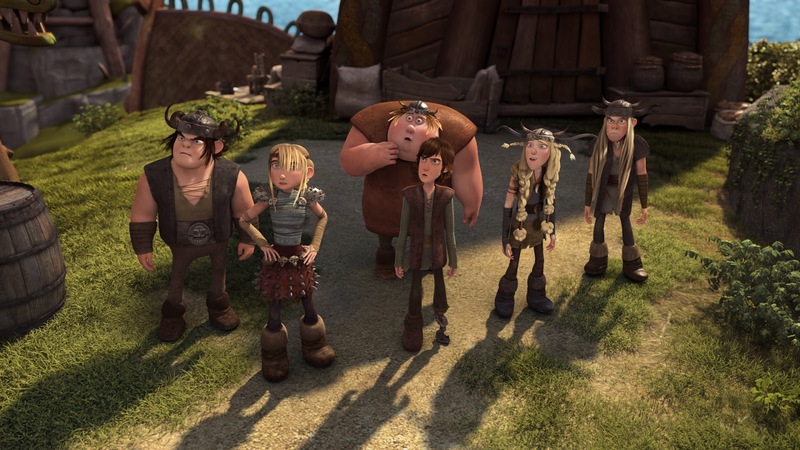 Vikings from Denmark, Norway, and Sweden dress a lot like Vikings from Berk, but with more layers. To stay warm in the cold winters, Vikings wore clothes made of wool, animal skin, or linen and shoes made of thick leather or goatskin. Vikings really knew how to make the most of their surroundings! Houses were built of stone, mud, and blocks of turf. They made thatched roofs from woven sticks covered in mud. 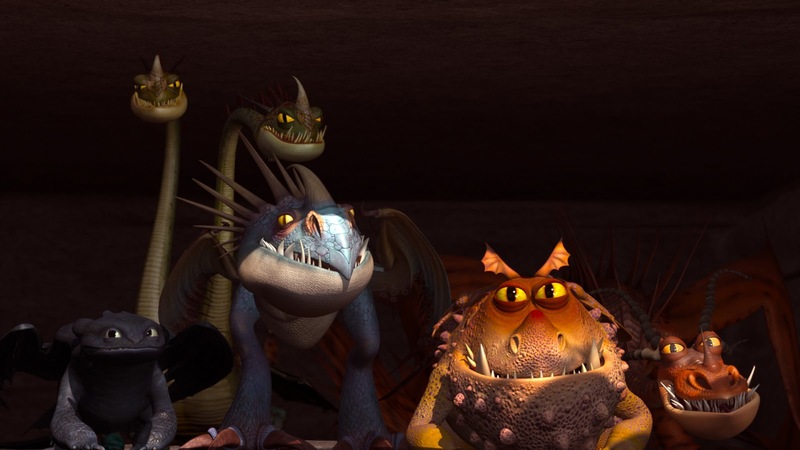 Vikings probably wouldn’t let dragons sleep in their houses the way Toothless does! 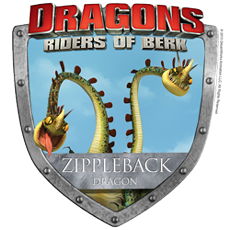 The Vikings in Berk get to go to the Dragon Academy to learn about how to become better dragon trainers. 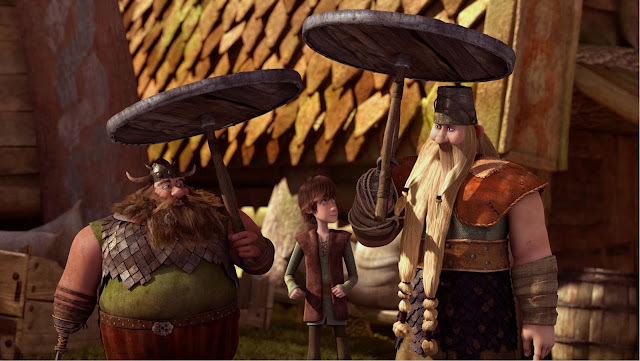 Instead of going to school, real Viking kids stayed home to help their parents work. Even without school and books, children could learn about history through songs and stories passed down from the older members of the town. Vikings ate similar foods, but also enjoyed meat from farm animals or wild animals that they would hunt. They drank out of wooden cups or drinking horns. Sometimes they had feasts for festivals that would last over a week! 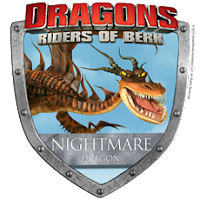 Find out more about Dragon Training School http://www.schoolofdragons.com/! Get your exclusive Dragon Badges Here! Twentieth Century Fox Home Entertainment is the industry leading worldwide marketing, sales and distribution company for all Fox produced, acquired and third party partner film and television programing. Each year TCFHE expands its award winning global product portfolio with the introduction of new entertainment content through established and emerging formats including DVD, Blu-Ray™ and DigitalHD™. Twentieth Century Fox Home Entertainment is a subsidiary of 21st Century Fox. 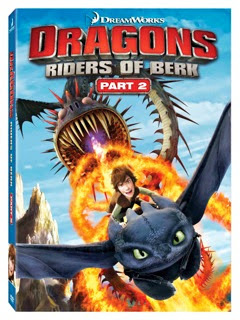 and Part 2 DVD Boxed set? Enter below for a Giveaway! 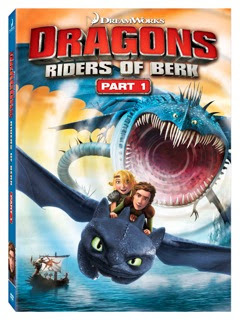 of Berk for my family to enjoy. My son's favorite movie is CARS right now. My son loves the Harry Potter series movies! 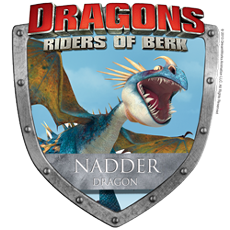 His favorite is actually the Back to the Future Series and Star Wars, but he loves How to Train your Dragon as well!